Subscribe to get sermons delivered automatically to you! A God for the mess of life. Sometimes at BBC we have a special guest speaker/visitor. Their messages are often not part of a series. You can usually find their message here. If you can't find the speaker/message you are after, contact the Church office for more information. Following the call of Jesus is both exciting and challenging. How do we best live out this call? 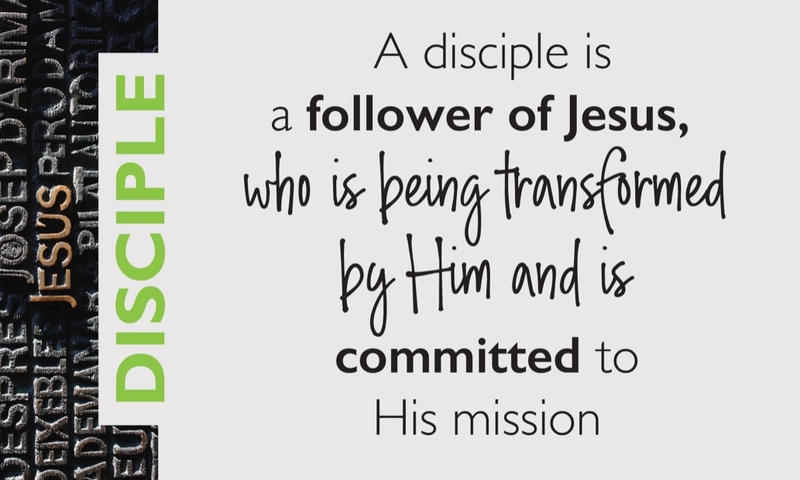 God’s Word tells us we should be gathering, growing, giving and going as we endeavour to be and make disciples of Christ. Hot days and warms nights; something we often associate with summer, but summer is more than that: it is time for family, friends and fun; it is relaxing, rewinding and refreshing and sounds different to the rest of the year; it's time for connecting and reconnecting. We love summer at BBC - the summer gives us the opportunity to give some of our local folk the opportunity to share the pulpit and to give us a different perspective on God and His work in the community, both locally and abroad as we seek to be and make disciples in the ordinary stuff of life. Feel free to join us and connect. Each of us face pivotal moments in life that sometimes leaves us looking to the left or the right and wondering which way we should turn. A pivotal moment might involve a significant decision, an uncertain future or a difficult circumstance. In this series, Jesus teaches us to stop looking at the mountain in front of us and start looking up to the mountain-mover - our Heavenly Father - in our time of need. When Jesus was preparing to leave His disciples, He promised that He would not leave them on their own but would give them a “divine encourager” - the person of the Holy Spirit. It was Jesus' intention for us to be moved and transformed by the person and the work of His Holy Spirit in the everyday moments of our lives. Join with us as we explore this topic together. Does God speak today? What does He say when He speaks? How will He reveal Himself to us when He speaks? Experiencing God is an absolute reality for every follower of Jesus today. As followers of Jesus, Paul reminds us that we have been set free to live free. (Galatians 5:1) That’s our hope. Religion tells people what they must do to earn favour with God. Christianity, on the other hand, tells people that we find favour in God, not because we might have managed to obey all the right rules and regulations, but because we have placed our faith in Jesus Christ and what He has done for us. This series reminds us that our hope is in Christ alone. It’s JESUS and nothing else that brings us true FREEDOM in life.